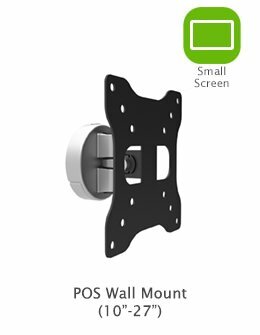 This flush vesa wall mount provides an elegant finish that streamlines your screen seamlessly with the decor of the room. 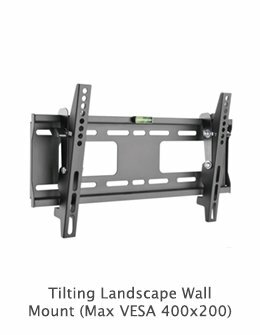 It securely supports flat screens weighing up to 66lbs (30kgs) just 0.6-inch (15.5mm) from the wall, offering a slim line mounting solution that is almost flush to its surroundings. 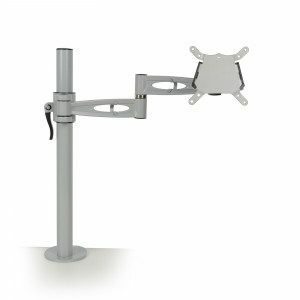 This space-saving design is ideal for displays where screen movement is not required. 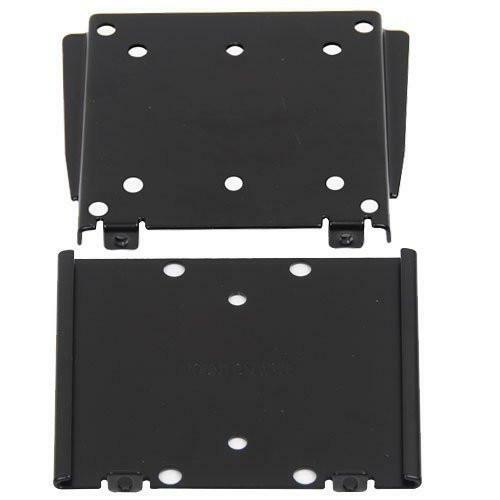 Installation is quick and easy and compatible with a wide variety of monitors with 75mm x 75mm (3-inch x 3inch) or 100mm x 100mm (4-inch x 4-mch) VESA mounting hole patterns. 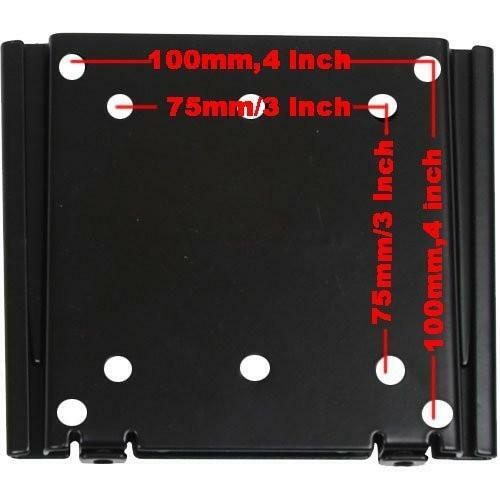 The screen can easily be removed and changed but is still protected against theft with a security screw. 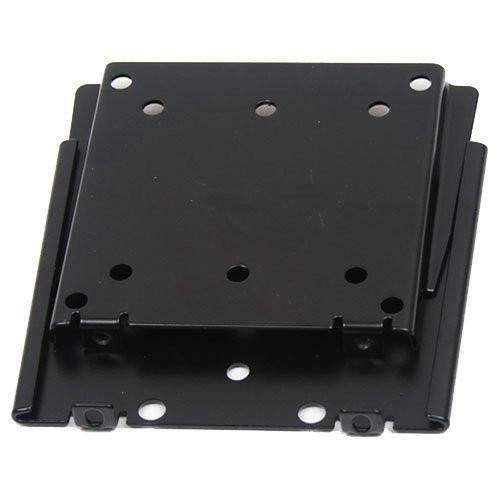 Works with all Mimo monitor screens which are VESA-compatible.